Hello and thank you for your interest in getting your book reviewed on Chocolate’n’waffles! As my blog grew older, I realized a guideline was necessary to avoid wasting my time and yours, so here are the rules to follow and an explanation on how I work. All reviews are my sole opinion. The source from whom I receive the book doesn’t influence my rating in any way. I always try to be fair and respectful to the author and their work, but it is understandable that I cannot guarantee to enjoy every story I get to read. I use a 1 to 5 star system which you can find on the Rating System page. 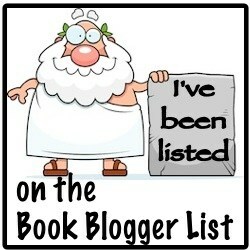 All reviews, negative or positive, are published on the blog. I try to be constructive with negative reviews but refuse not to post them because I believe reviews are useful as long as they are honest. Reviews are to be added on the blog, Goodreads, and Amazon UK and US the same day. Stories provided through NetGalley will see the review added to the website at the end of the day with links to every other website. I promote reviews on Twitter on publication day. Currently, I am unable to give any time frame for reviewing. 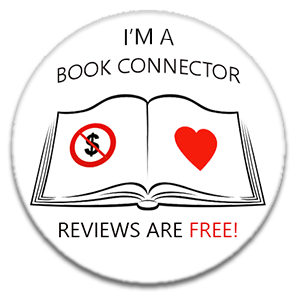 If you request a review, be aware it might take some time before I can actually read and work on your story. The time it takes me to read a book may vary, therefore I do not review to a set deadline. If you would like a specific date, please mention it in your initial contact. I only respond to inquiries sent via my contact form or my email: chocolatenwaffles@gmail.com. I do not accept Twitter review requests. If you haven’t heard from me within 72 hours, you may consider your request denied. The number of emails I receive each day doesn’t allow me to reply personally to all requests any longer. Messages should include the title of the book, basic publication information (date of publication, number of pages, publisher), a synopsis, and basic information about the author. Without this information, I will not consider your request. I also reserve the right to decline any request at my own discretion. I review physical copies as well as .mobi files. I am open to host guest-posts and giveaways, as well as extracts and interviews. Blog tours are also welcome on this blog. 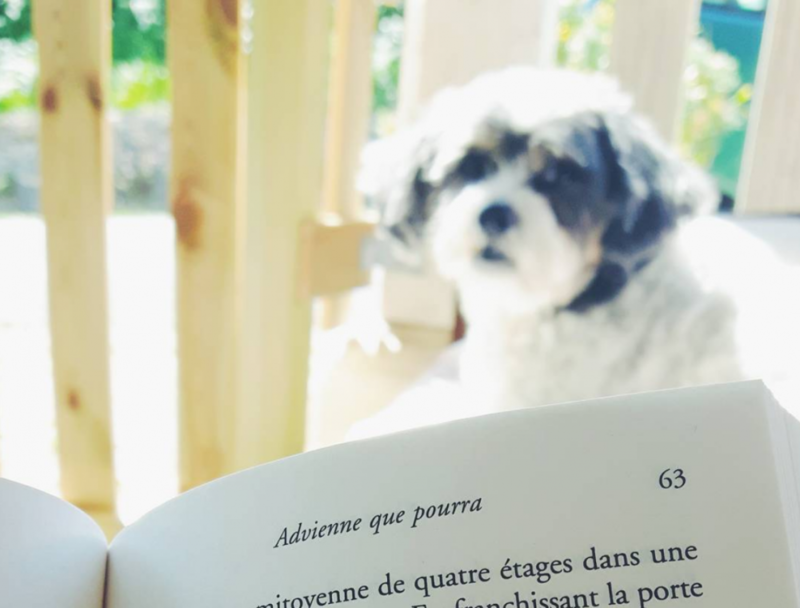 Note that I am a France-based book blogger.